Palm Sunday was the celebration of Jesus riding on a donkey into the city. 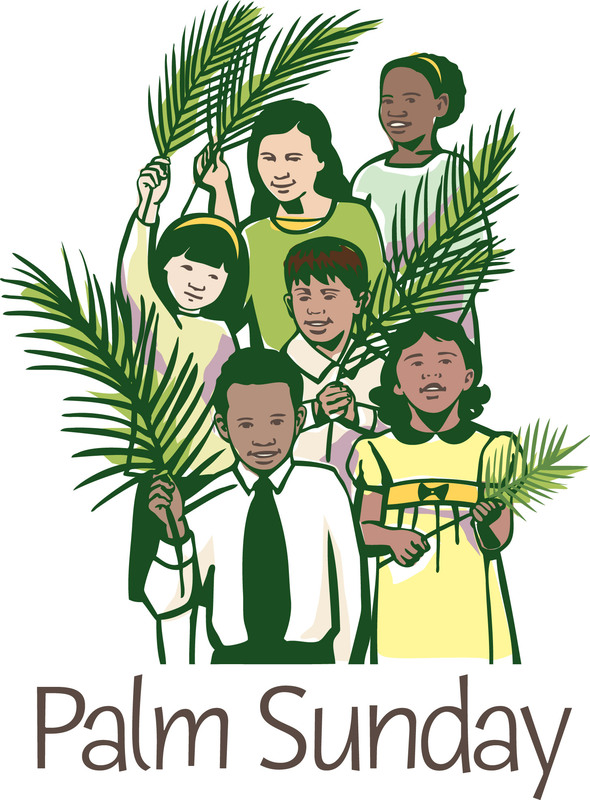 People were waving palm branches and shouting "Hosanna." 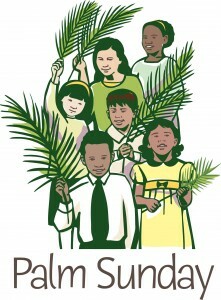 We will have a procession of the palms at our 9am service on April 14. Everyone will receive a palm to wave during the procession.